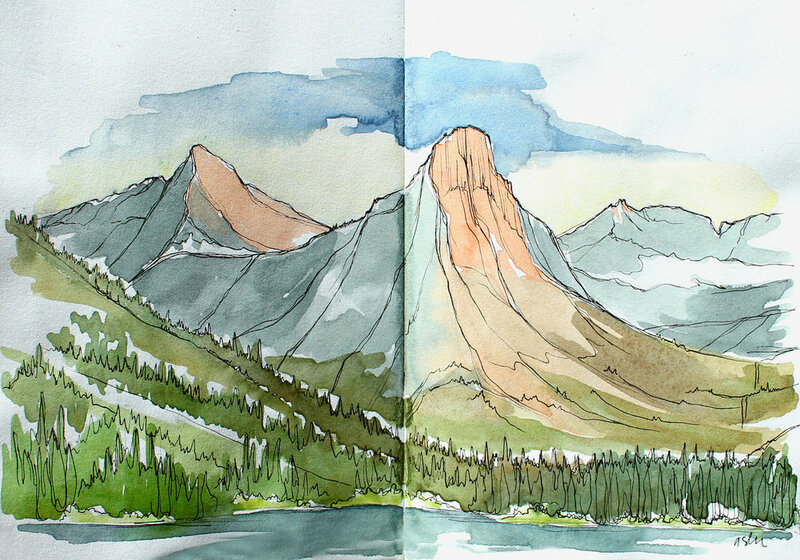 interested in owning a Drawing from nature Original or Prints? 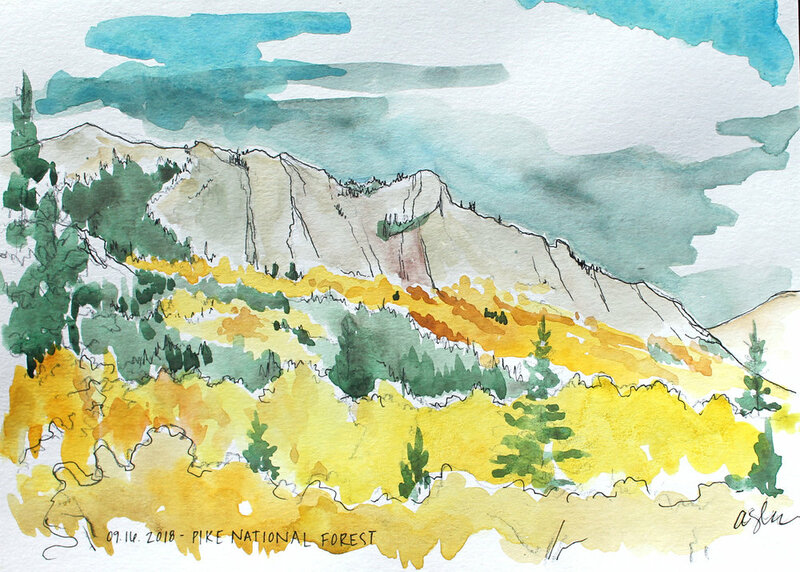 The following Plein Air Prints are available for retail at FERAL MTN. CO on Tennyson St. in Denver CO.
STICKERS ARE MADE FROM A DURABLE VINYL WITH A LAMINATE THAT PROTECTS YOUR STICKERS FROM SCRATCHING, RAIN AND SUNLIGHT - THIS STICKER WAS MADE FOR ADVENTURE. STICK THIS ON YOUR TRUCK, HELMET, BEAR KEG, WATER BOTTLE, GROWLER, LAPTOP, ETC. TO REMIND YOU TO CREATE ADVENTURE NO MATTER WHERE YOU ROAM. Each card set includes (3) 5x7” Folded fine art print cards and included envelopes. Yay snail mail!